PT. 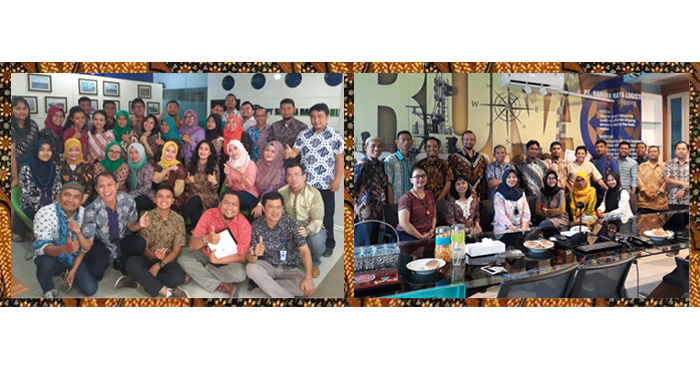 Baruna Raya Logistics team appreciated the special day by wearing Batik on Tuesday, October 2nd 2018. 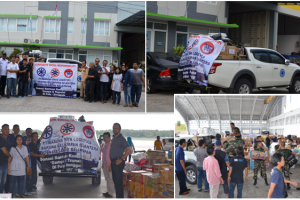 Following the circular letter from government, in other side, wearing Batik on October 2nd was not just a fulfillment of Government’s request. It was kind of a spontaneous act, sense of pride, and also an honor for the ancient tradition. The various patterns, colors, and designs of Batik formed symbolic signature for various meanings. It reflected individual’s values and spiritual beliefs, in the terms of harmonize the differences.